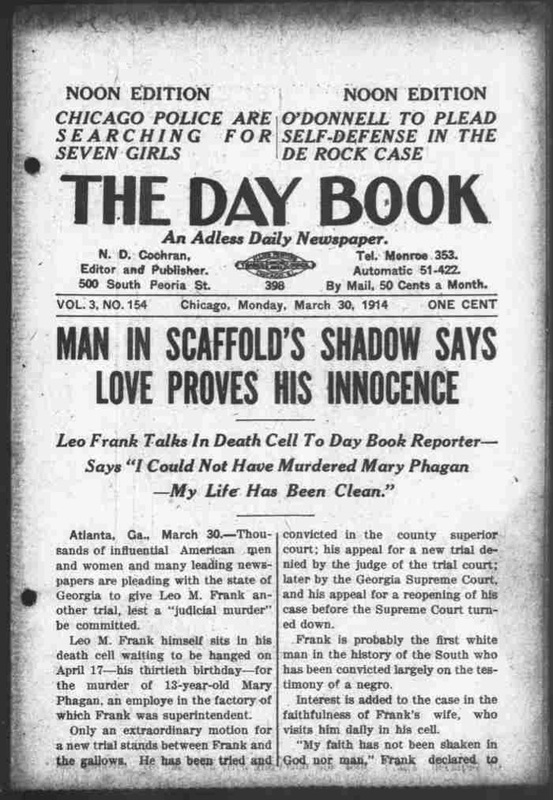 The newspaper coverage of Leo Frank's alleged killing of 12-year-old Mary Phagan was unprecedented. 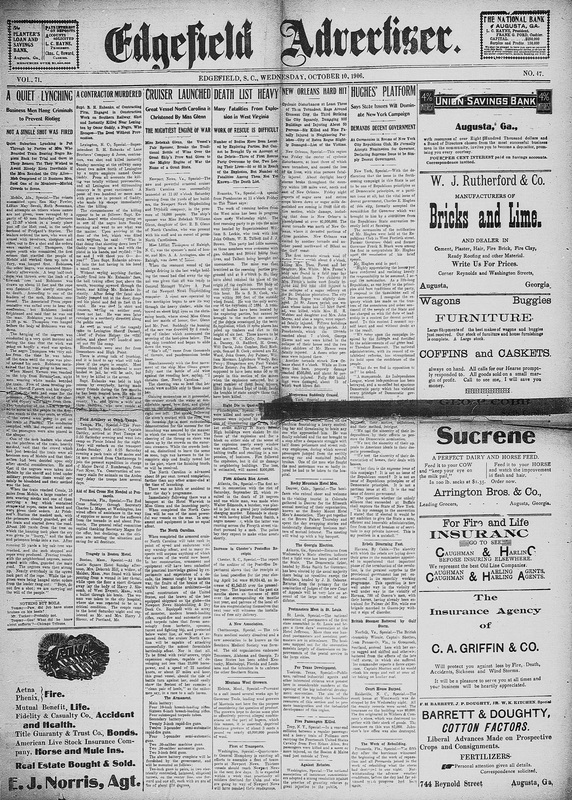 Local papers published sensational details - up to 40 special editions of newspapers were published the day her murder was reported. Leo Frank grew up in NYC and studied mechanical engineering at the Pratt Institute and Cornell. 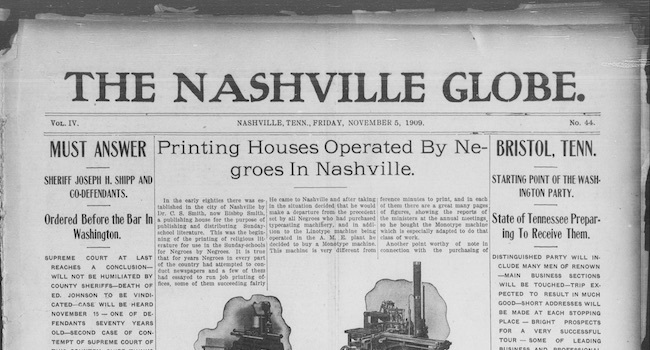 He accepted a position at the National Pencil Company in Atlanta and studied pencil manufacturing in Germany. He married and was elected president of a Jewish fraternal organization, B’nai B’rith. Mary Phagan was a 12 year old girl who worked at the factory. She had been laid off due to a metal shortage. She went to collect her pay and was found dead in the factory over night - strangled and raped. There were notes with her body - supposed to have been written by her as she was being killed. 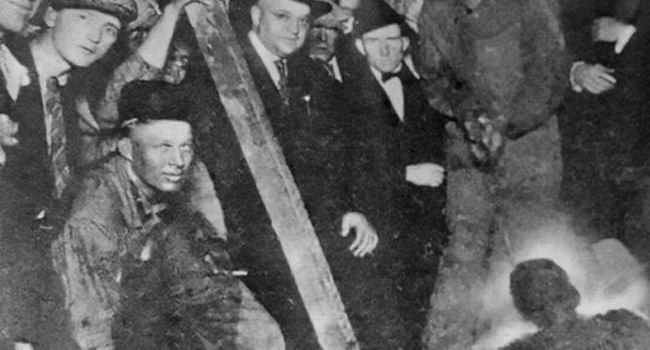 Jim Conley, a black factory janitor, provided details that the prosecution formed their case around. However, his story changed multiple times and lacked supporting evidence. He implicated Frank, saying Frank had asked him to write the notes and perform other cover up acts. 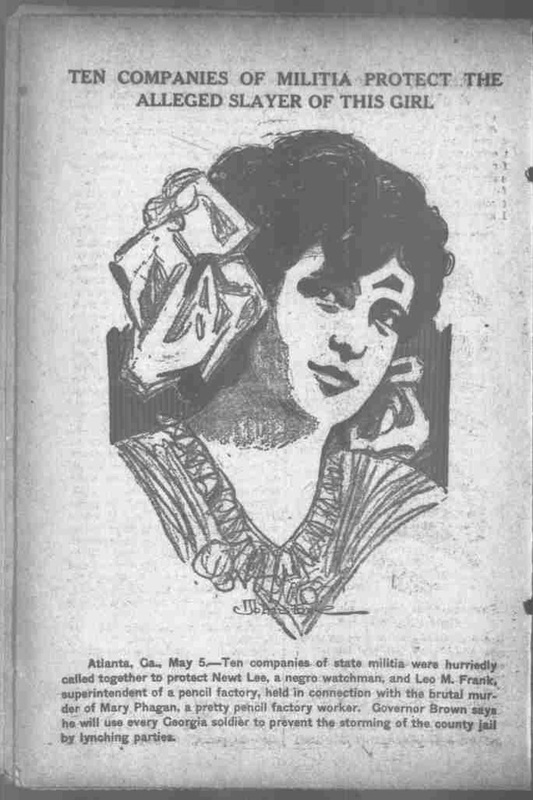 From The Day Book, an ad-less working class newspaper aimed at the "95 percent" of Americans, a portrait of Mary Phagan is shown shortly after her murder, along with the news that militia forces are guarding Frank's cell from lynching mobs. Frank's death sentence is questioned in the weeks before he is scheduled to be hanged by the court. 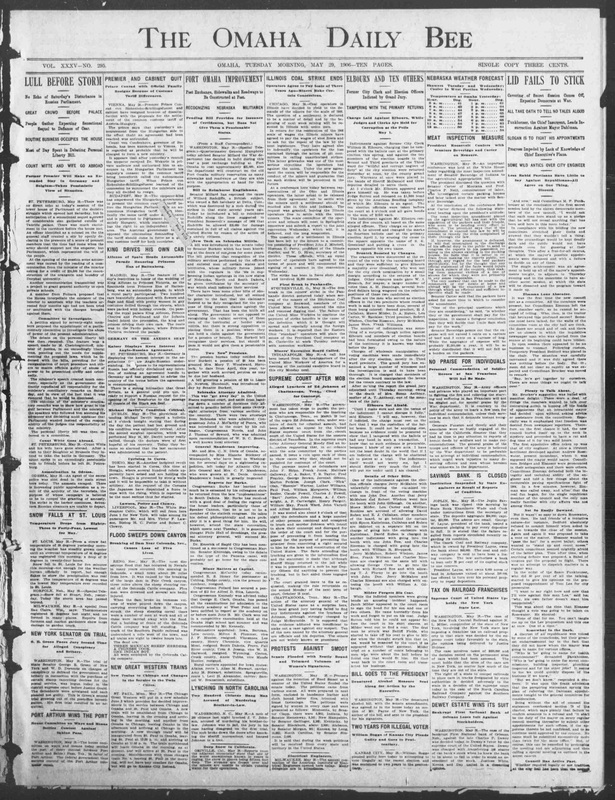 Nearly 40 special edition newspapers were published the day her murder was reported - April 28, 1913. They included testimony to the girl’s character and reactions from those close to her. It's said that a fake morgue photo even arose, an image of her face imposed onto the photo of another girl. 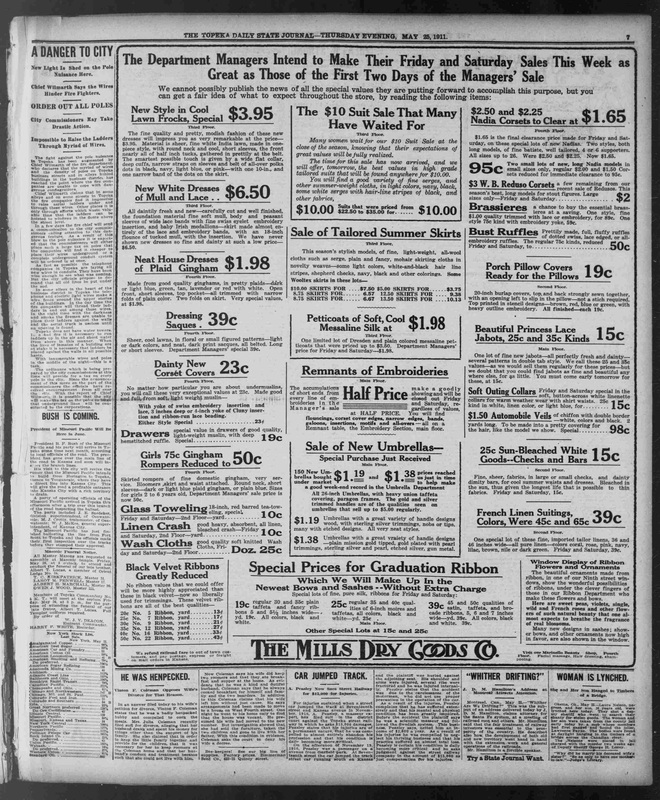 Speculation on motives and a promise of a sizable reward to anyone who could provide the newspaper with more info created excitement. 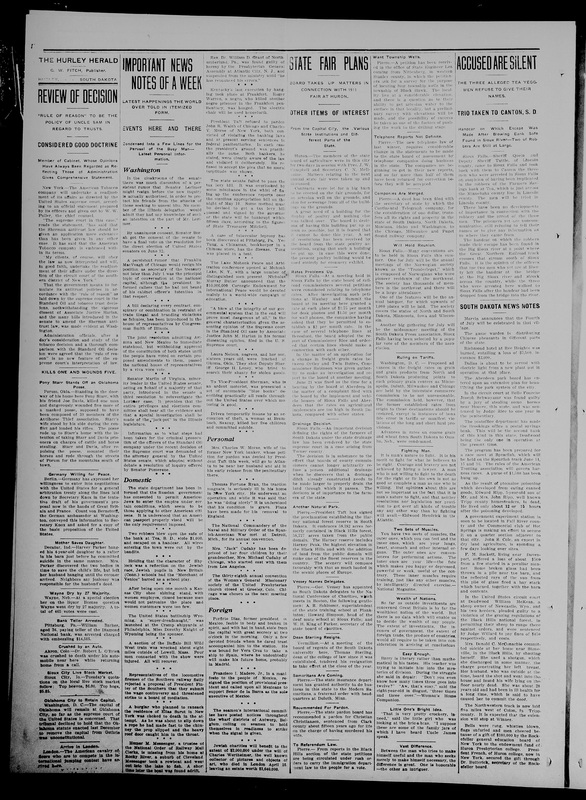 The mayor criticized these excessive reports and deployed 10 militia to act in case of lynching attempts. 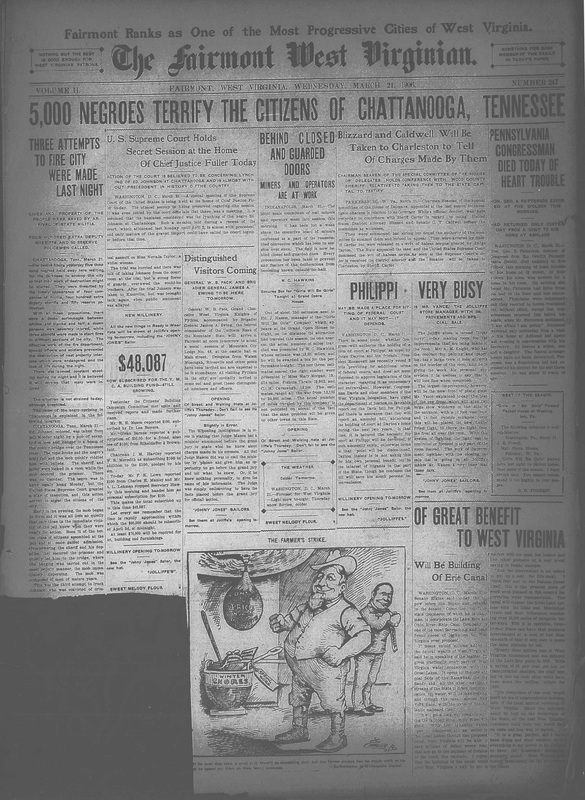 The trial began July 28, 1913 and was considered the first in which a black man’s testimony was taken as truth over a white man’s in the south. 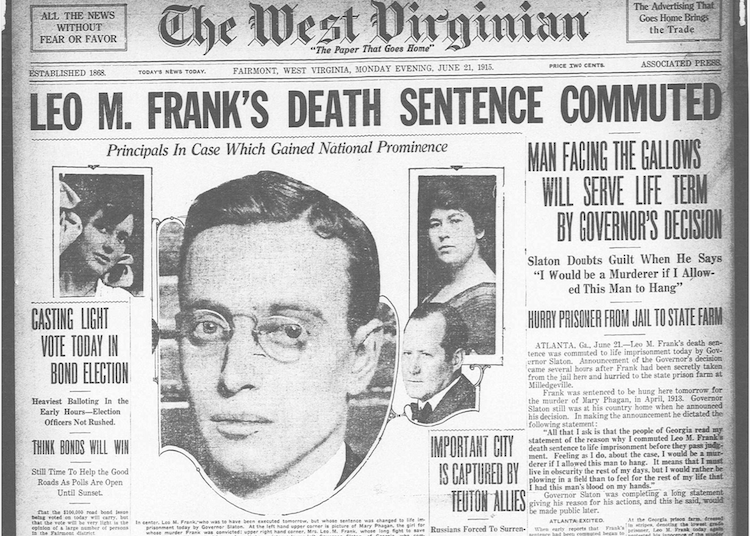 On August 25th, 1913, Frank was convicted of murder and sentenced to death by hanging. Appeals were unsuccessful - including those brought to the Georgia Supreme Court - and despite new evidence toward Conley’s guilt. The Federal Supreme Court denied the request for appeal. 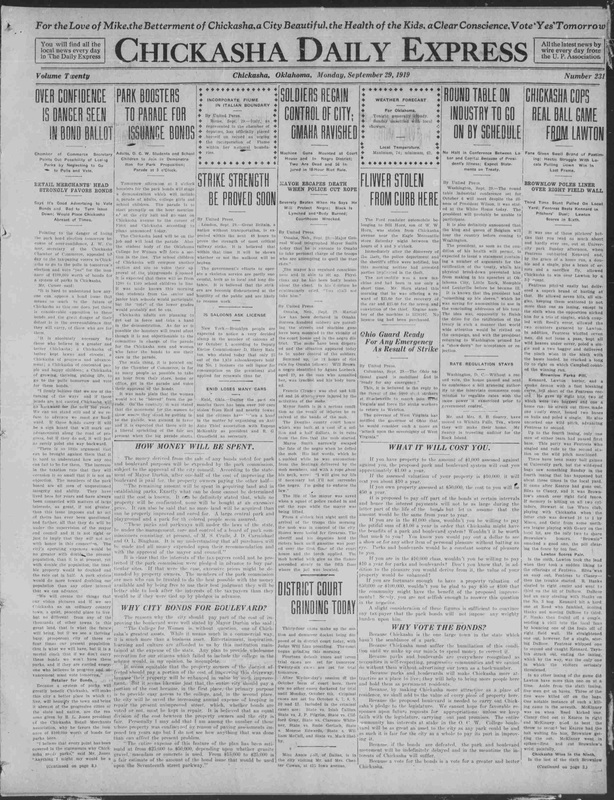 At the end of his term and just before Frank’s execution date, Governor John Slaton commuted his sentence to life in prison (June 13, 1915). The governor faced death threats for this and told reporters that he believed it was Conley who committed the murder. 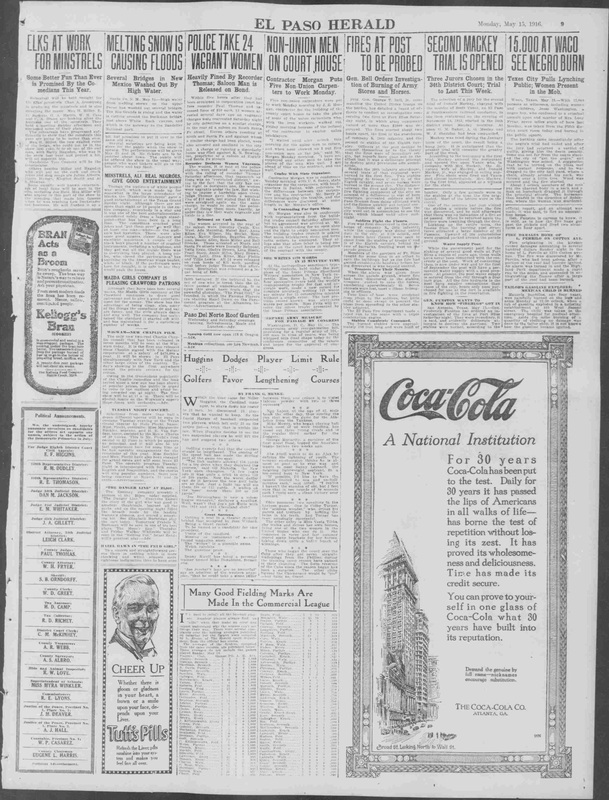 Frank was moved to a prison out of town for his safety but was abducted from the prison August 16, 1915, was driven over 7 hours back to Marietta, and was hung around 7 a.m. the next day. 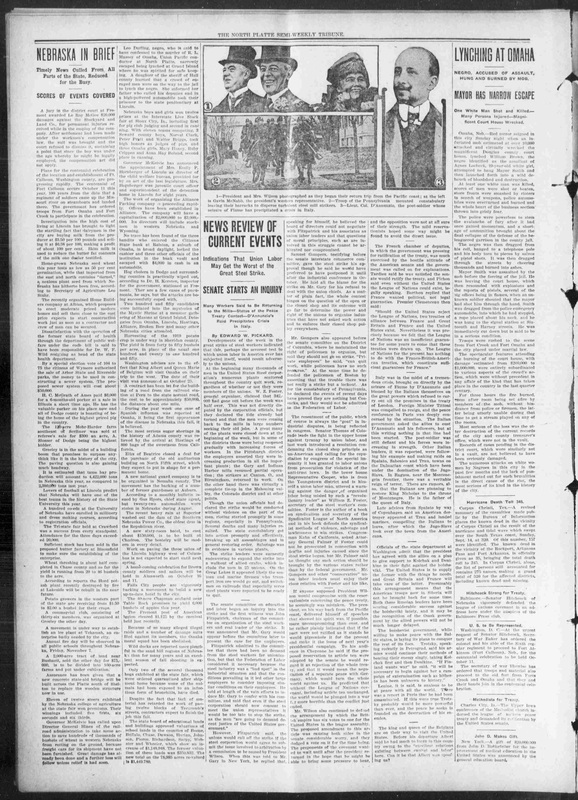 A cold account of the kidnapping and hanging of Leo Frank by a lynch mob. 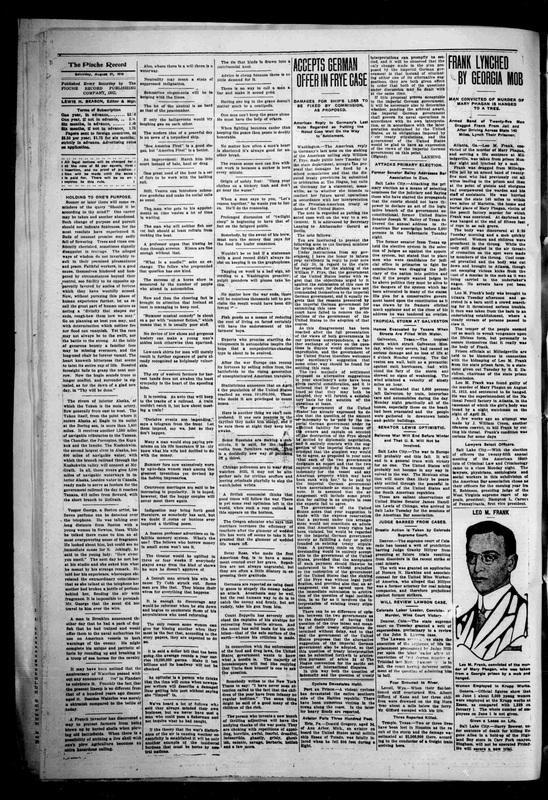 A newspaper from Texas gives an account of Jesse Washington's killing, with a condoning tone. Another Texas retelling, this article adds details of how Washington was burned and what was done to show his body afterwards. 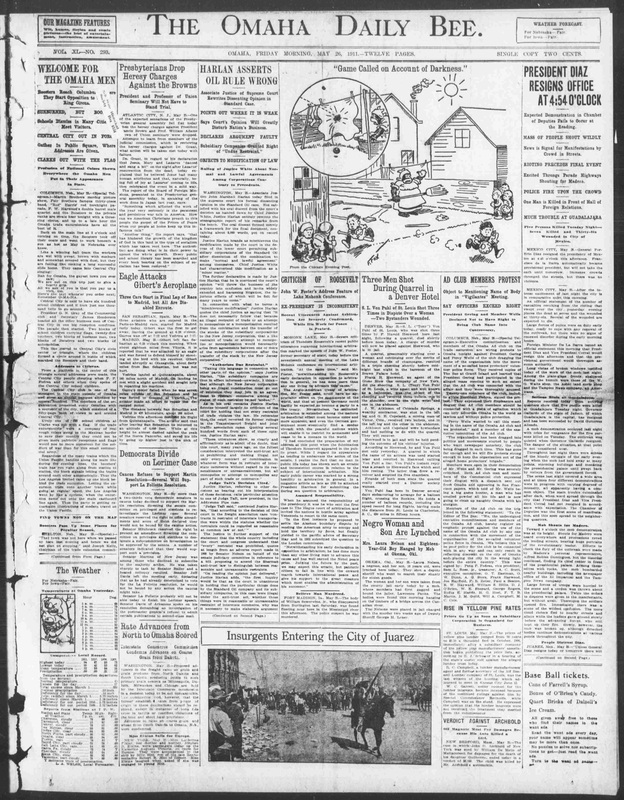 A prominent African American newspaper, the Kansas City Sun, publishes photos and detailed description of Washington's execution as well as a call to pledge to the N.A.A.C.P. 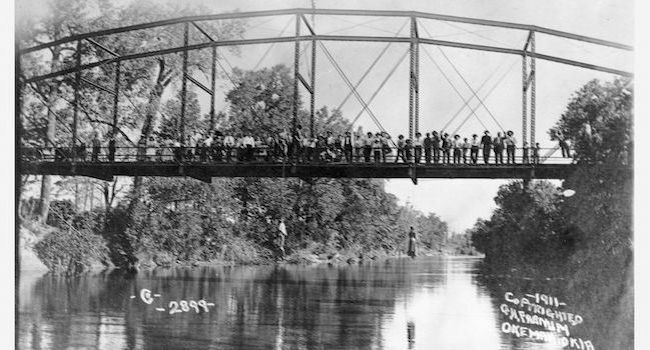 's anti-lynching fund goal of $10,000. 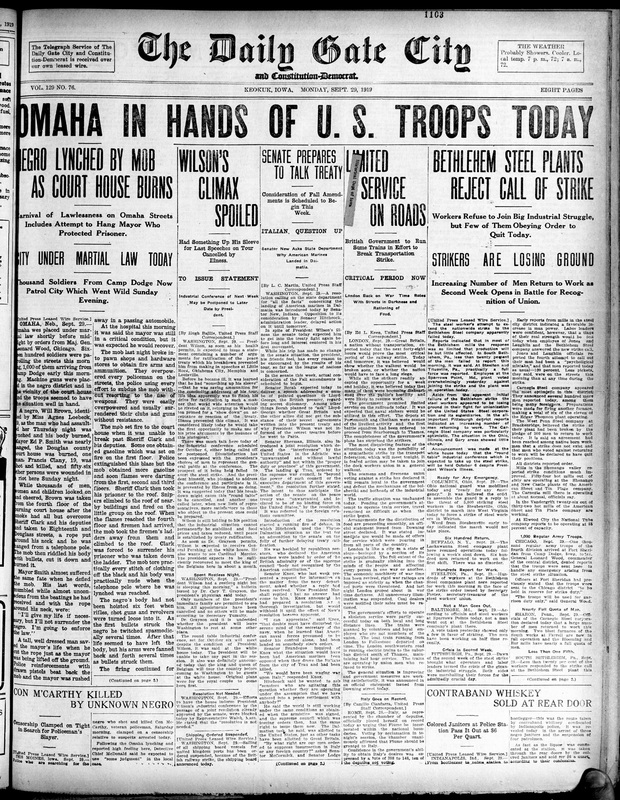 Iowan newspaper reports the worsening of conditions and implementation of martial law in Omaha after Will Brown is lynched by a frenzied mob, the mayor is threatened to hang for protecting him, and the courthouse burns. 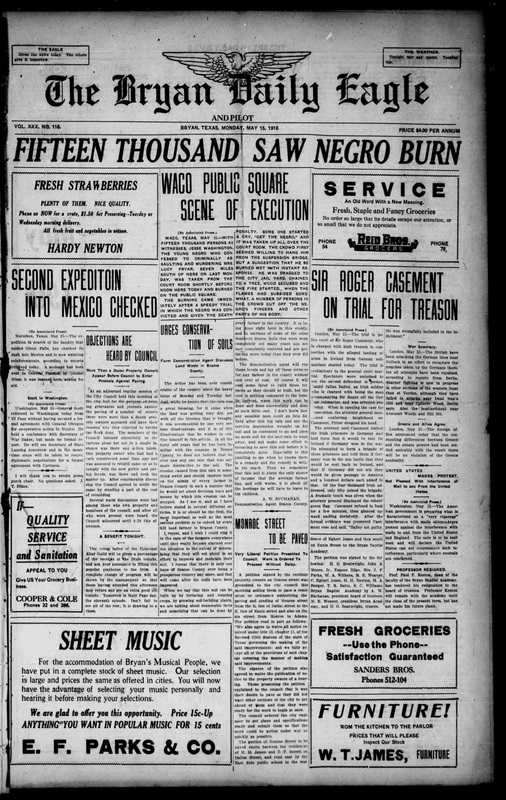 From newspaper, the mayor's profession of upholding the law and protecting Jesse Washington as the lynching mob has placed a rope around the mayor's own neck and the mob's control of the city and burning of the courthouse. 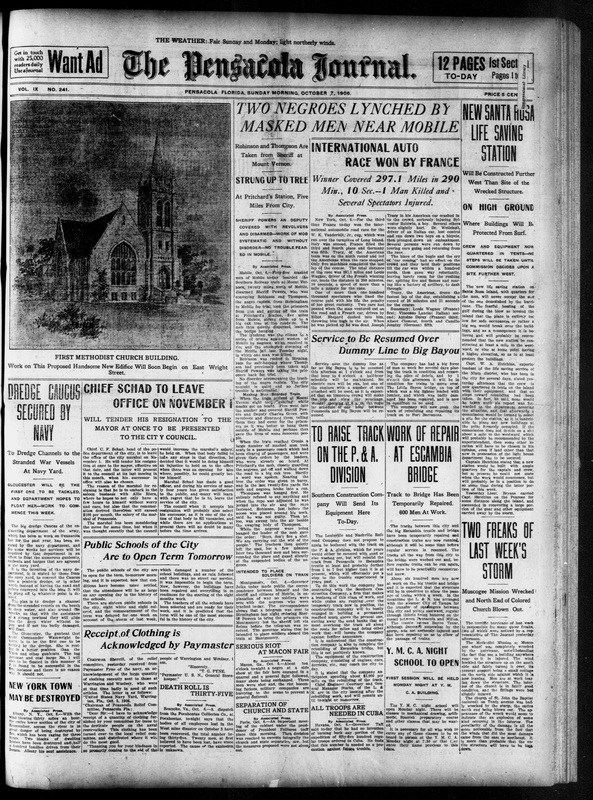 This article places blame for the damaged courthouse on the continued and excessive harassment of white women by black men in the town - rather than accusing the mob. 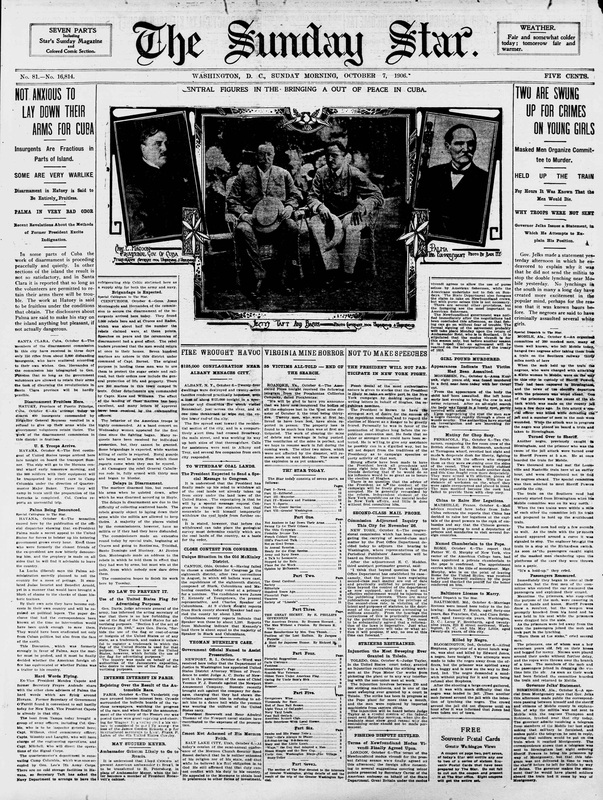 Another attempted lynching is told on the same page. A quick blurb about Laura Nelson's swift execution by hanging can be seen on the same page as a racist cartoon depiction of a black woman. News of Laura Nelson's hanging is sandwiched between a joke and a nearly full page clothing ad. 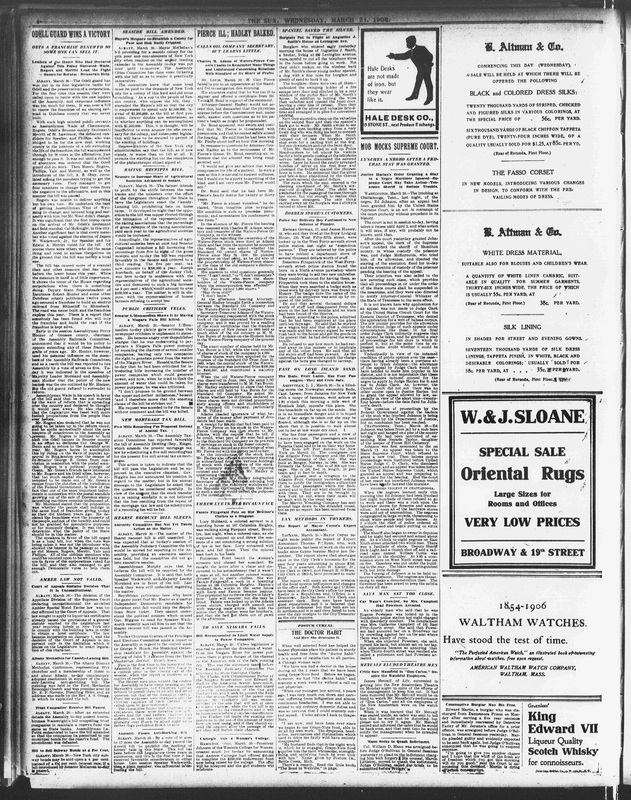 Nelson's story is told in two sentences, along with a story of a judicial hanging in Kentucky of an unnamed black man, in the news notes section "condensed into a few lines for the perusal of the busy man." 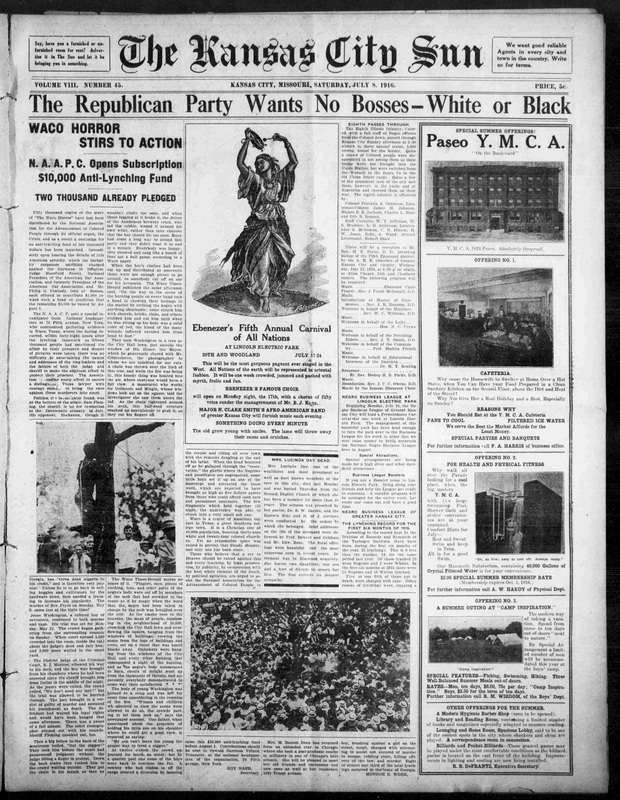 Local report of the lynching casts mob in a dutiful light, casting its leaders as men who believe themselves to be "carrying out the will of the people."" 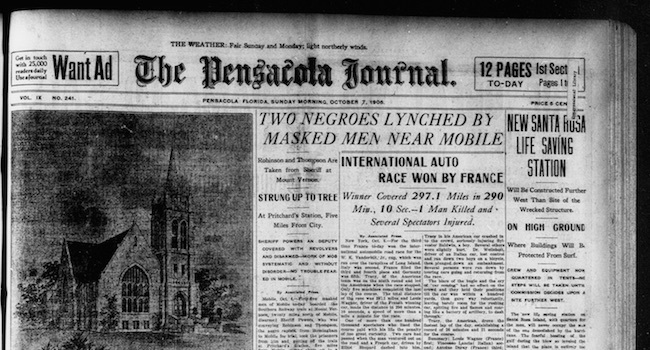 A South Carolina newspaper also focuses on the calm manner in which Robinson and Thompson's lynching was carried out, pointing out that the mob wished to avoid a riot. A differing view from a Washington D.C. publication questions why the governor did not attempt to stop this mob of prominent local business men in masks. The mob responsible for the lynching is held accountable by the Supreme Court a couple of months later. 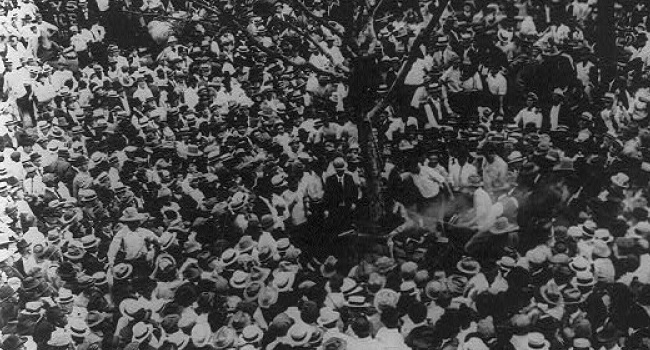 However, a separate lynching attended by 2,000 people is recounted in the neighboring columns. A West Virginian publication uses colorful language to glorify the lynching of Ed Johnson and and vilify a resulting "uprising" by local African Americans. Another take on the events following Johnson's killing and the lynching mob's defiance of the law.